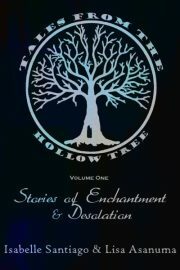 Welcome to Tales From the Hollow Tree, a YA Fantasy flash fiction blog by Lisa Asanuma and Isabelle Santiago. Lisa and Isabelle have been writing partners for years, playing sounding board and cheerleader for each other. Their tastes are similar while their styles are unquestionably different. One thing they’re both passionate about, though, is YA Fantasy and paranormal. This blog is a writing challenge for us, and a treasure of free reads for you. Sometimes book reviews and interviews will be thrown in as well, but the main focus will be on sharing one short story per week, either by Lisa or Isabelle. 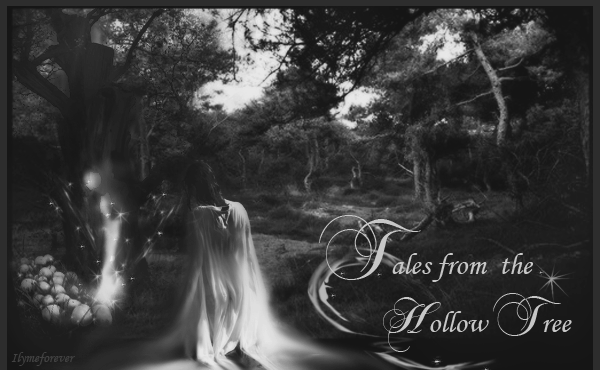 Hi there… this is kind of an awkward question, but I write gothic short stories for young adults, and I was wondering what your blog stance was on author promotion? I’m looking for hosts for my blog tour during the end of October, and… yeah.